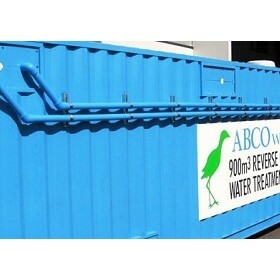 ABCO has 40 years experience in the design, manufacture and installation of wastewater treatment solutions. 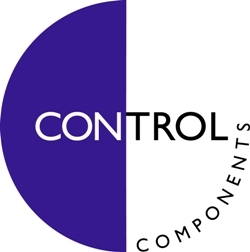 This vast knowledge coupled with intelligent design and innovative research allows for streamlined treatment solutions to satisfy the unique requirements of all clients. 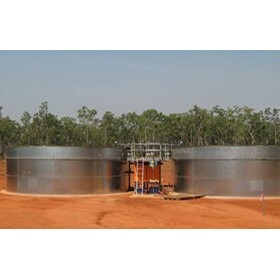 ABCO waste water treatment solutions primarily service the resource sector, providing for temporary and permanent construction and plant sites with capacities from 12 to 3000 persons. 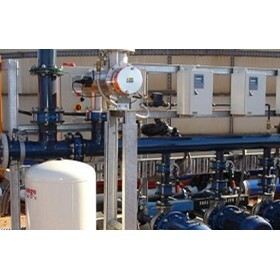 ABCO is well versed in the water treatment field, with comprehensive practical experience from carbon filtration through to sophisticated reverse osmosis plants. ABCO has the knowledge and commitment to provide quality water purification solutions to clients of all locations, sizes and requirements. 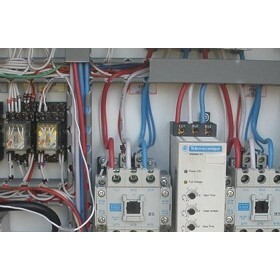 ABCO’s 40 years of experience working with water and waste water treatment solutions ensures competent technical expertise in this field can be hard to find and ABCO offers its services and products to assist with the successful operation of your water and waste water treatment systems. Andrew Brown and Co (ABCO) was established in 1948 and has grown to be one of the largest privately owned water and wastewater treatment specialists in Australia. ABCO is a family owned and managed company that retains a hands-on approach while maintaining its traditional values and business ethics. ABCO was founded by Andrew Brown in York, Western Australia as a plumbing and hardware store. Over time it evolved into a services company supplying rudimentary water and wastewater treatment systems to the mining and resources sector. In 1998 ABCO was re-incorporated with new capabilities, clients, regions of supply and scope of projects, maintaining its firm roots in the mining and resources industry. With over 60 years of experience, the ABCO Group has a wide and diverse range of clients, both in Australia and abroad, including; Ghana, Senegal, Tanzania, Burma, Singapore, East Timor, Indonesia, Papua New Guinea, Nauru and New Caledonia.